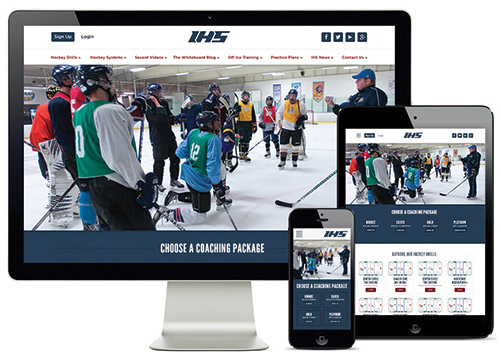 Ice Hockey Coaching Tools and Resources | Ice Hockey Systems Inc.
Access pre-planned practices and view practices created by other members through our new community sharing function. 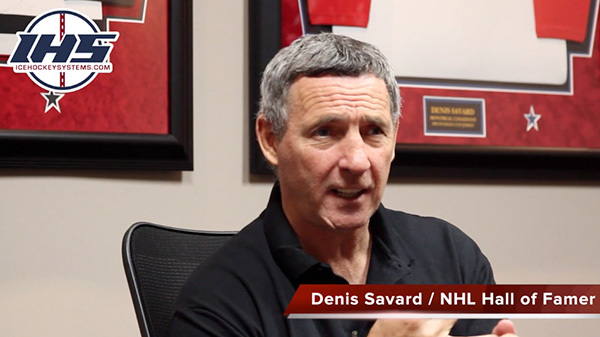 Chicago Blackhawk player and coach Denis Savard. all of your coaches & teams access to IHS. 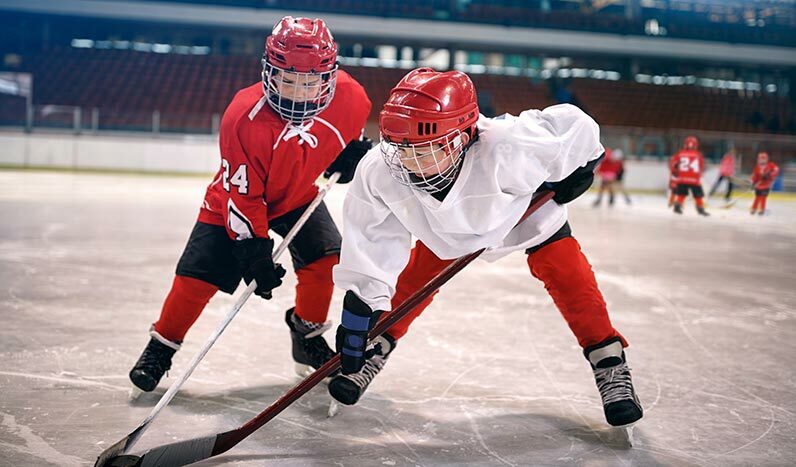 Here are 11 great games and activities for starting hockey practice. These activities keep the players moving, increase their awareness, and work on basic fundamentals while keeping all of the players moving and engaged. Fartlek is Swedish for "Speed Play". This dryland training off-ice workout, specifically for hockey players, if committed to once a week throughout the summer (12 weeks) will translate to an increase in speed, more explosiveness, and more endurance. 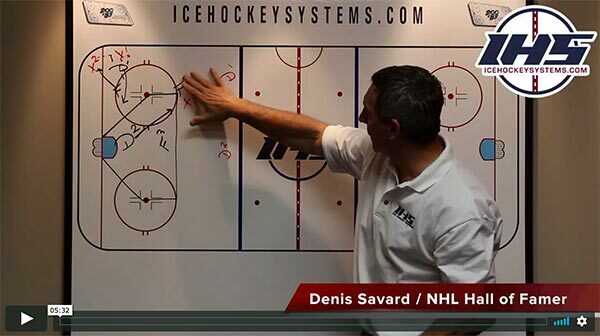 The 1-3-1 power play formation has become the go to power play system for most high level teams. Just about every NHL team is using it so there must be a reason. Power play systems like the overload, umbrella, set pick plays, etc... can be effective until the other team knows how to play against them. The 1-3-1 formation allows teams a myriad of options and allows teams to get into other formations very quickly, adding an element of surprise and confusion to the penalty killers. Our online platform gives coaches access to over 450 drills. All of the hockey drills are animated, allowing the coaches and players to better understand the drills and concepts being taught. 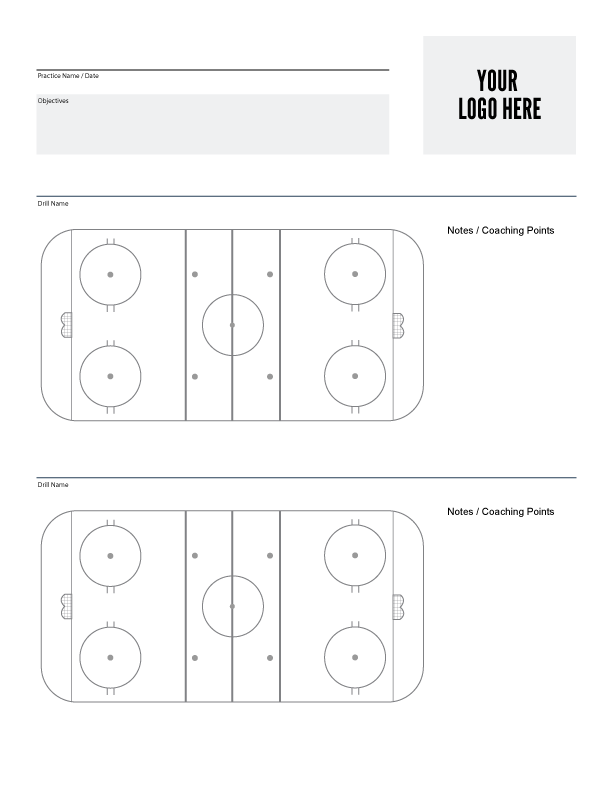 Our easy to use search tools allow coaches to find hockey drills they are looking for. We offer over 50 animated systems as well such as forechecks, d-zone coverages, power plays, penalty kills, breakouts, and more. 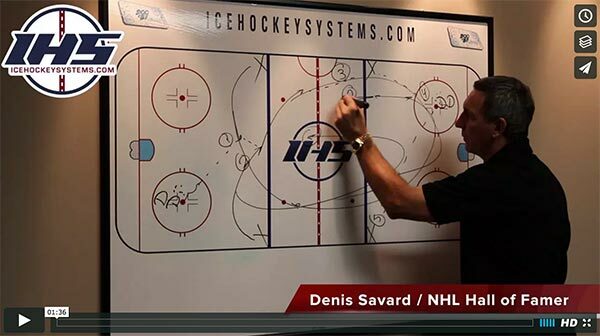 Hall of Famer Denis Savard has also contributed many videos covering systems and drills to supplement those systems. Members have access to online tools that will help them organize the content in their own way so they can create practices and share them with their team.